Discover CoffeeBreakwithDani's Youtube and Instagram stats, most viewed videos and tag analysis. 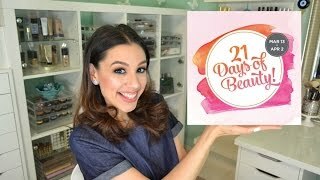 Get inspired by discovering the TOP 100 Youtube videos of CoffeeBreakwithDani. 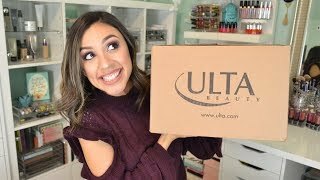 ULTA Beauty Haul | Most repurchased products! 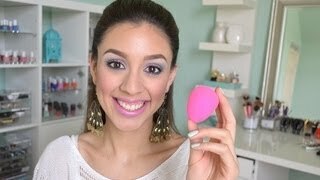 Get Ready with Me | I'm Divorced. 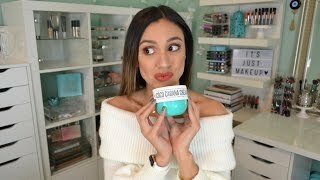 Get Ready with Me | Where I've Been, Life Update // What's in my travel makeup bag! New year, same me! 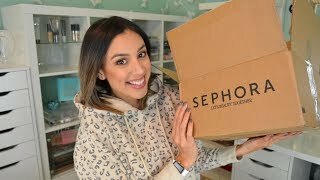 | Sephora Haul! 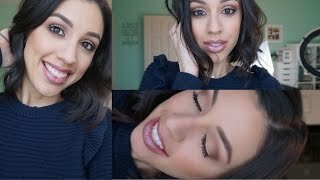 VLOG | A week in the life... microblading, goodie bags, some comedy, and ASTROLOGY! 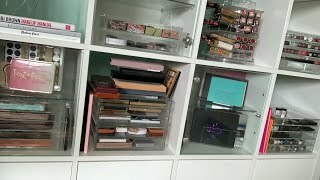 LIVESTREAM | Cut throat eyeshadow palette eviction! 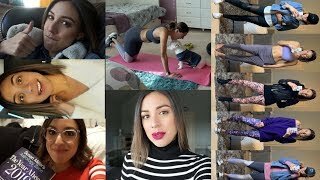 Discover which video tags are used by CoffeeBreakwithDani for the most videos.